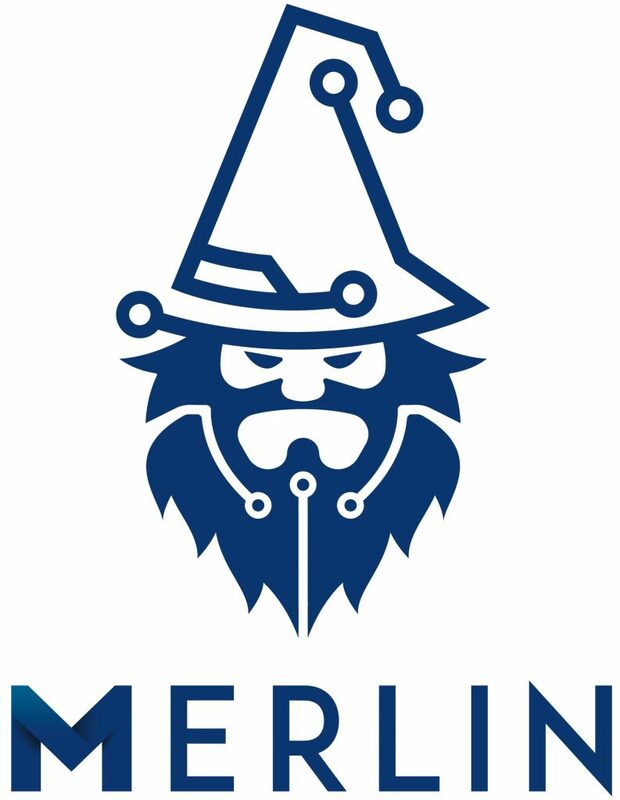 Merlin is post-exploitation tool that is easily cross-compiled to run on any platform to achieve command and control of a host. To facilitate ease of use, a TLS X.509 private and public certificate is distributed with Merlin. This allows a user to start using Merlin right away. However, this key is widely distributed and is considered public knowledge. You should generate your own certificates and replace the default certificates that ship with Merlin. The default location for the certificates is the data/x509 directory. The openssl command can be used from a Linux system to generate a key pair.